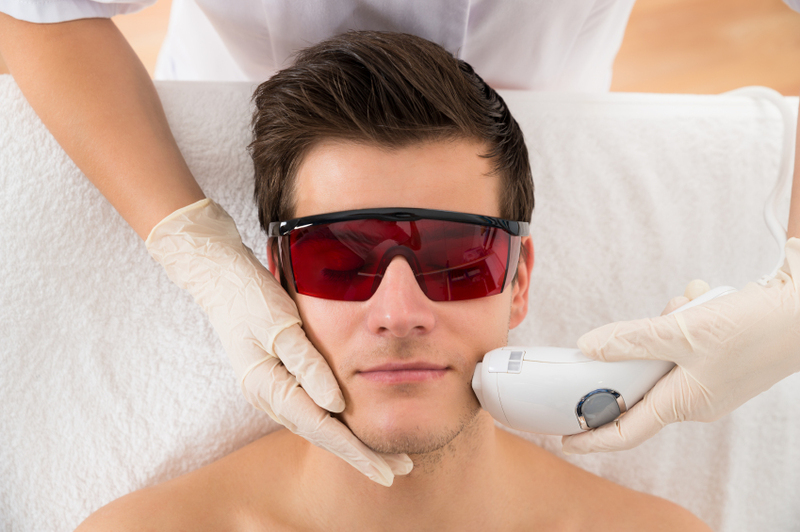 Most people have heard of laser hair removal, and many have even considered it. But a large portion of people are hesitant to go through with treatment because of the myriad of myths and rumors that exist about laser hair removal. When we get inquiries about laser hair removal, we often hear the same questions and doubts. Does laser hair removal cause cancer? Does laser hair removal make you infertile? Finally, we’re here to debunk these misconceptions. Here are the Top 5 Myths about laser hair removal (and the facts that you should know). Lasers are now a common method of treating sun damaged skin and cancer related skin conditions, such as sun spots. Studies have shown that pigment-specific lasers can even have some cancer reducing benefits. 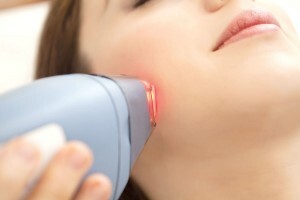 Laser hair removal does not cause infertility for women or men. This question typically arises when people are considering laser hair removal in the bikini or pubic area. The myth stems from the idea that the laser will cause damaging radiation to the reproductive organs. However, this is completely false. Let’s break down the process of laser hair removal to understand why. The term radiation simply refers to the transmission of energy, in the form of waves, through a medium. In the case of laser hair removal, the energy is light. This light is attracted to the color pigment in the hair follicle. Since the laser emits energy in short, quick bursts, the light is completely absorbed by the pigment, destroying the follicle, without ever penetrating the skin. 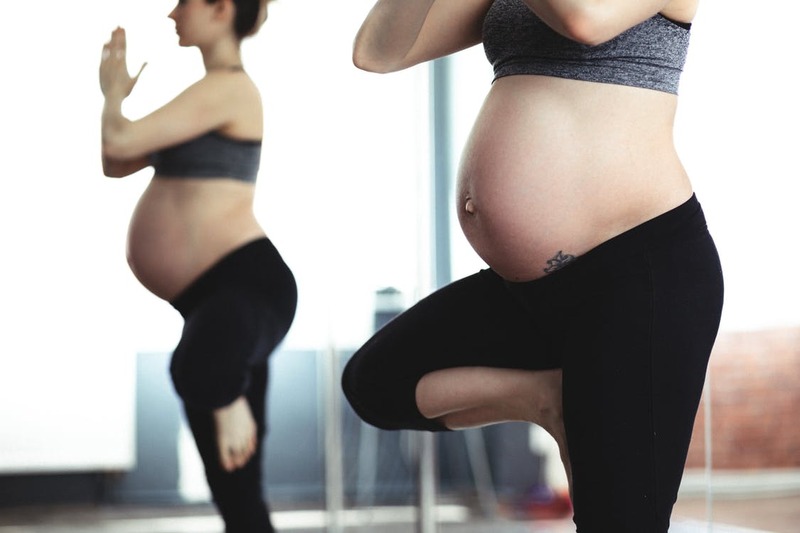 So, if you are concerned about fertility, you can have peace of mind knowing that your internal organs are just fine during laser hair removal. Laser hair removal is for people of all gender identities, not only female. While it may have originally become popularized by women, it has become increasingly common amongst men and trans individuals. 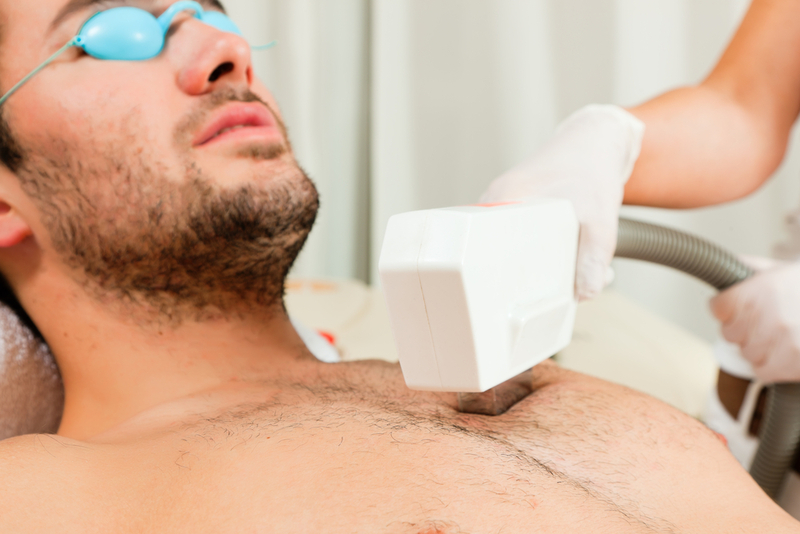 In fact, many men now opt for laser treatment for chest hair removal, facial hair removal, and back hair removal. Smooth, hairless skin is not an exclusively feminine characteristic. Being proud and comfortable with your appearance is a value that should be shared by all individuals, and should never cause feelings of shame or embarrassment. 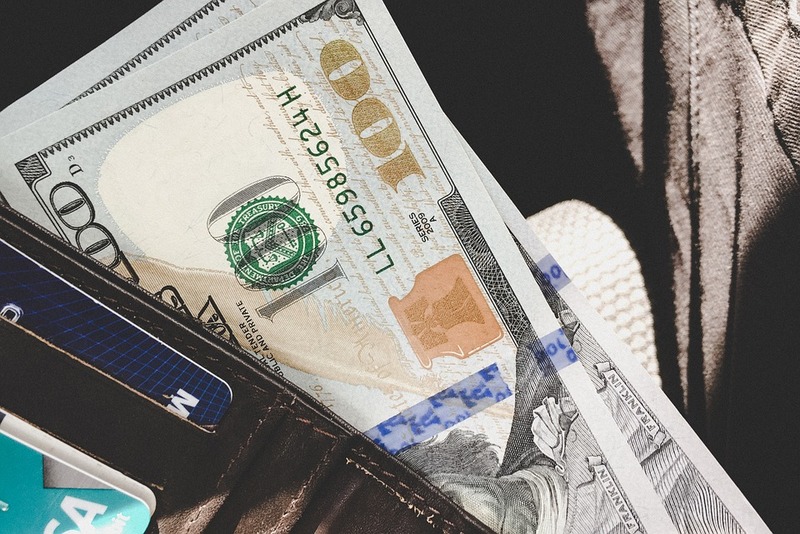 While what is expensive varies based on perspective, there is a notion that laser hair removal can only be afforded by the incredibly affluent. This is myth is becoming increasingly less true. Advancements in laser technology are making laser hair removal more affordable and accessible to people with average incomes. The prices of laser hair removal at Laser by Aleya in Long Island are comparable to, and sometimes even cheaper than waxing. Additionally, when you factor in the money you will save by cutting out razor costs, the price for laser hair removal is actually very reasonable. Probably the biggest myth of all surrounding laser hair removal is that is it permanent. This is often why so many people find themselves unsatisfied when they experience unexpected hair growth a few years after treatment. Laser hair removal centers guarantee 30-70% of hair reduction once all procedures have been finished. Regardless of where you do your treatment, it is not guaranteed to be permanent. Laser hair removal significantly reduces the amount of hair, but there will most likely be continued growth in the future. However, these hairs will be much thinner and more sparse than they were prior to treatment. To manage this, it is recommended to get a touch up appointment at least once a year. If you are looking for 100% permanent hair removal, electrolysis is the only solution. For most people, the significant reduction of hair from laser hair removal is enough. It’s completely reasonable to have some doubts before committing to laser hair removal. However, it’s important to know the difference between myth and fact. If you still have questions about laser hair removal, get in touch with Laser by Aleya in Long Island for your free consultation.